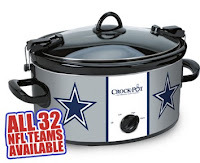 Simply add a crock-pot to your cart through the link below. 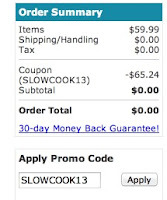 Enter promo code "SLOWCOOK13" at checkout and select paypal as payment. No CC Required! Completely Free + Free Shipping! **Please note your order may or may not be canceled.